David Rigden has been mullet fishing since the late 1970s when he moved to the Hampshire coast from the Midlands, transferring many of the skills he had learned fishing for chub and roach on the Warwickshire Avon. He is the first to admit he has benefitted enormously from the experience of other anglers - including Mike Ladle – who he met through the National Mullet Club. 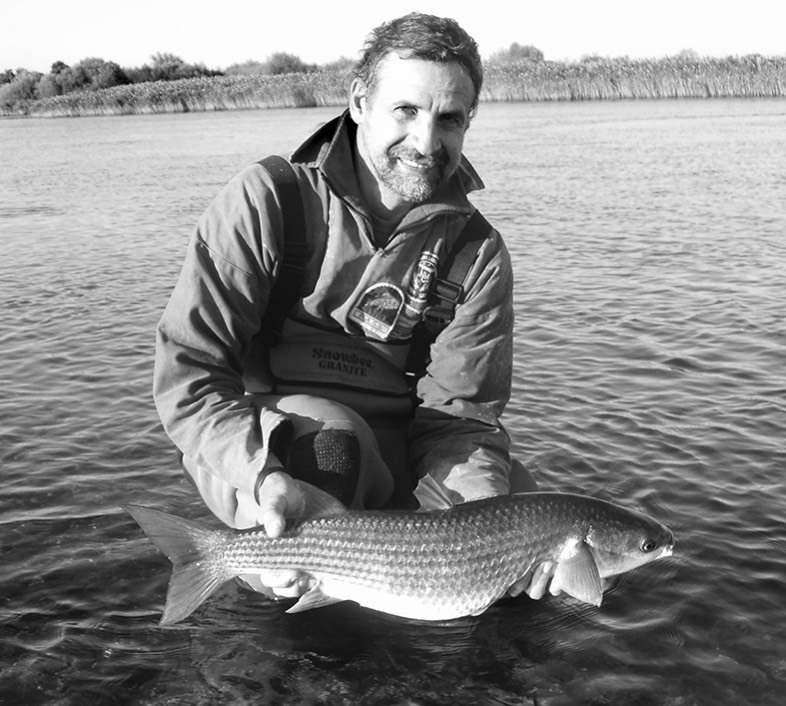 David has held several positions in the Club since 1984 and has contributed regularly to its magazine, Grey Ghost, sharing his experiences of catching specimen mullet from all parts of the British Isles. He has worked as a physics teacher and likes to think he approaches his fishing in a practical, scientific way. David is now semi-retired and living on the west coast of Ireland, still enjoying mullet fishing and general sea angling. Fishing for Ghosts - Successful Mullet Angling, co-authored with Mike Ladle, is now in stock.